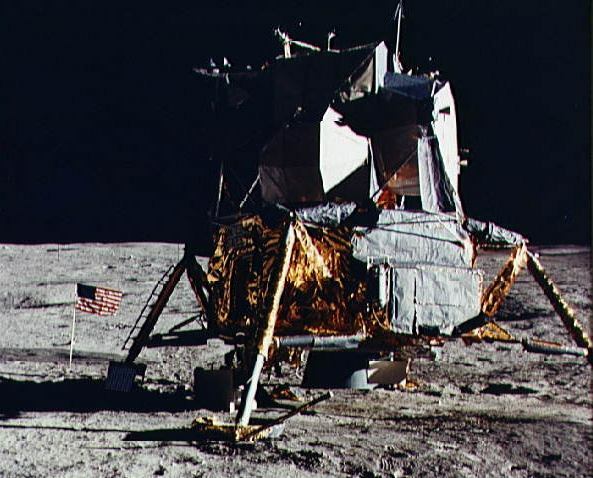 On July 20th 1969, the world watched as Buzz Aldrin and Neil Armstrong landed the Lunar Excursion Module (LEM) on the moon’s surface to become the first humans to visit and set foot on another celestial body. 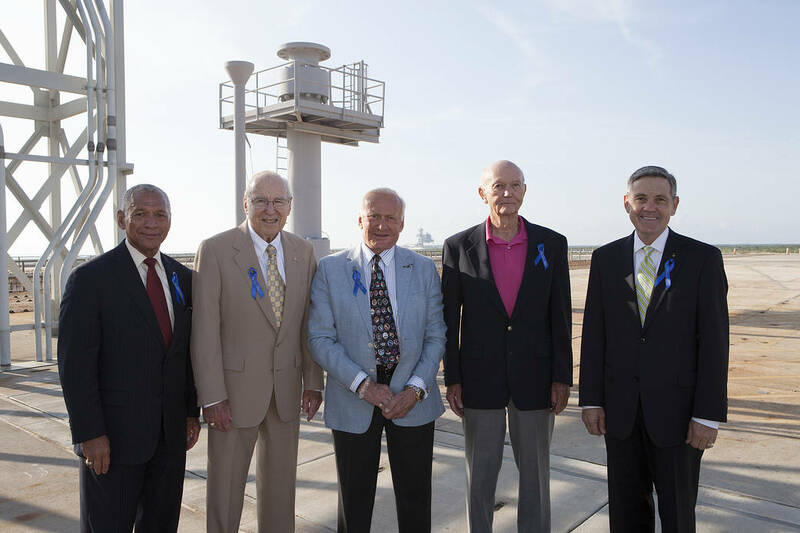 This year marks the 45th anniversary of the historic event. 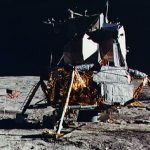 It was a true milestone in history during perhaps the most technologically important period for human engineering and manufacturing–paving the way to the world of technology we live in today. I was a rookie engineer just out of school, eager to apply what I learned, realizing a dream of designing airplanes at Grumman Aircraft. 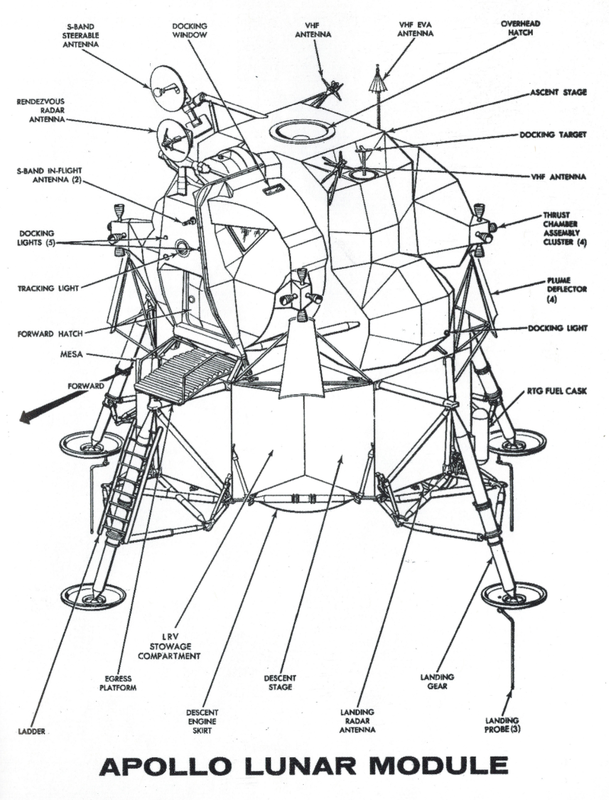 What a thrill to learn that I was assigned to the Lunar Module design along with a hundred other engineers. 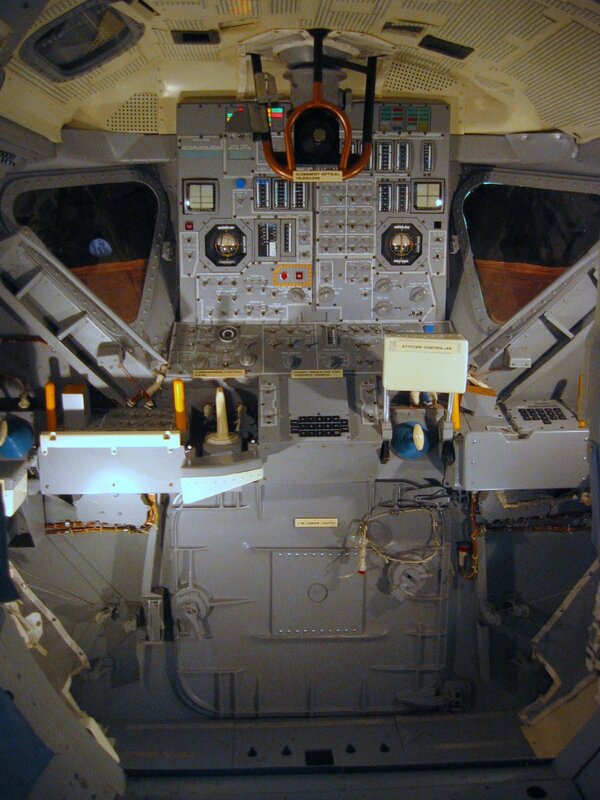 Most of us were young and had little experience with aircraft design let alone spacecraft design. With the guidance of the experienced engineers we were able to apply our creativity to develop designs that had never been done before. It was an exciting time for us all. 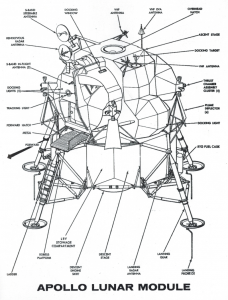 My responsibility was for the design of the thermal shielding on the ascent stage of the LEM to protect the Vehicle from the sun’s rays and the micro meteorites encountered during the transit from the Earth to the Moon and back. What a thrill it was when Apollo 11 landed on the Moon and returned safely to earth knowing that we had done something that no one had done before. A plaque with our names engraved was left on the noon for future visitors to read. 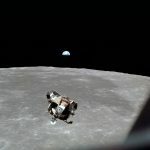 A byproduct of the Apollo Program was the commercialization of the micro-miniaturized electronics that are used in the hand computers and PC’s of today as well as all of the advanced materials developed for Apollo now used commercially. Grumman also had the winning design on the Space shuttle. 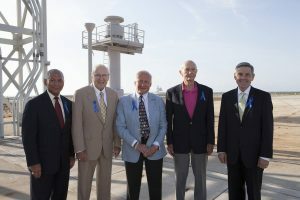 We were told by NASA that we won the day before the announcement yet the Nixon white house awarded the contract to Rockwell, a southern California company in Nixon’s home state. It was an exciting time in the 60’s and 70’s. 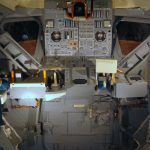 Now Northrop Grumman with NASA is again doing the preliminary designs for a return trip to the Moon and beyond, a new voyage of creativity for today’s young engineers.